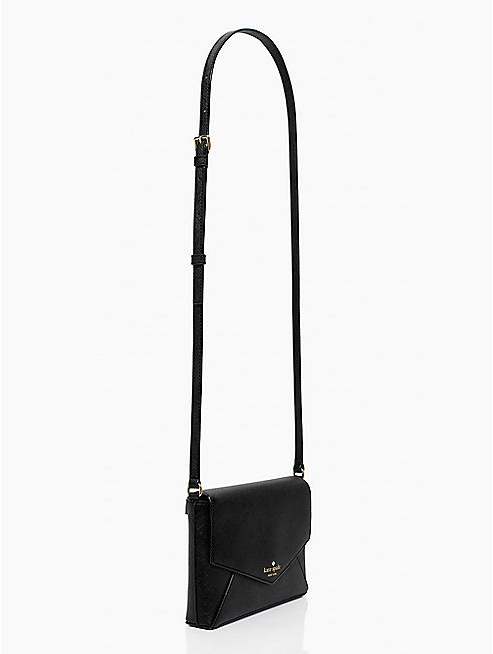 Recently, I have been seriously considering buying myself a really beautiful small designer cross-body bag, in the hope it would persuade me to carry only my absolute essentials on an average non-college day basis which would do wonders for my back, as I have to carry so many things to college with me. I thought you might like me to share with you my top 5 picks, and maybe you could leave a comment down below letting me know which is your favourite! I have put them in price order too, as ideally I don't want to be spending too much on a bag as I am trying to save for a car. The photos I have used for each item are taken directly from the brands' websites. 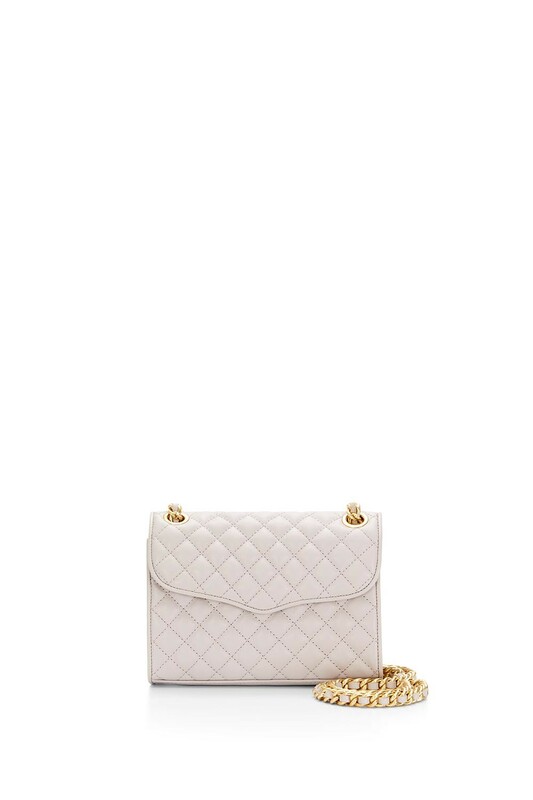 This bag resembles some of the classic Chanel quilted flap bags, without the price-tag! 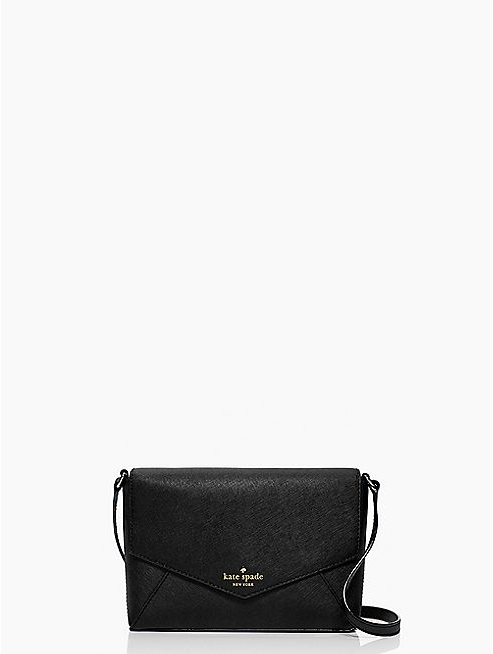 It looks as if it would be the perfect size for me and I have heard people speak very highly of Rebecca Minkoff bags. I'm not too sure that I'd be able to keep it as pristine as the photos however, which would be a worry for me! 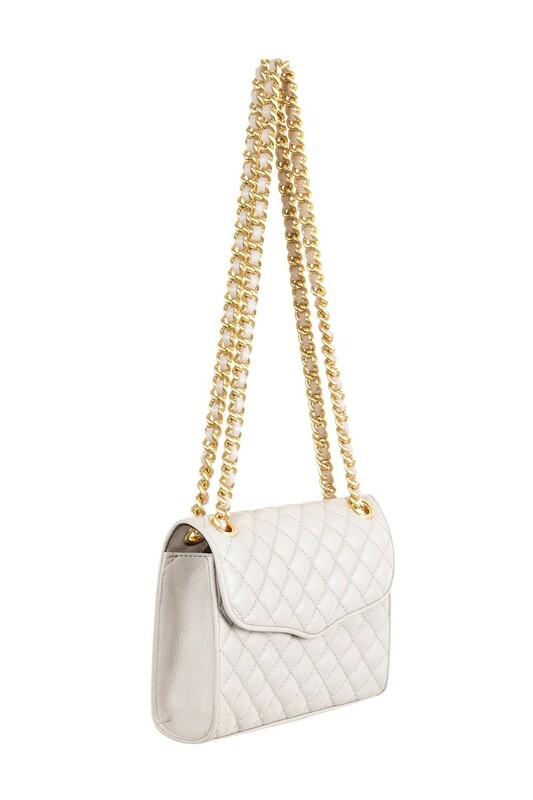 This bag is so gorgeous and simple, and it is the perfect size to keep my items minimal but not too packed in. I love the matte black colour and gold detailing, and I think it would go with everything I wear. 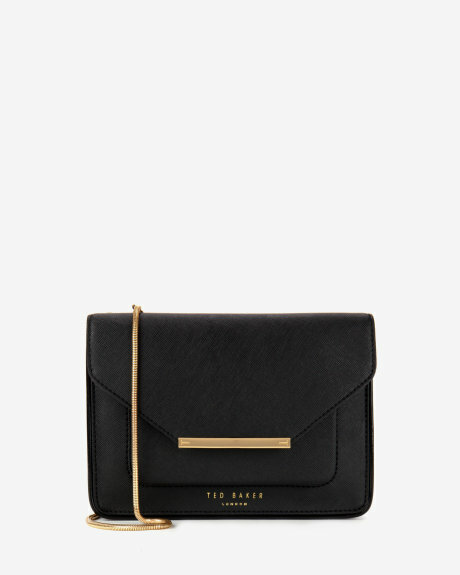 I already have a large bag by Ted Baker and I absolutely adore it, so I wouldn't mind adding to my collection. 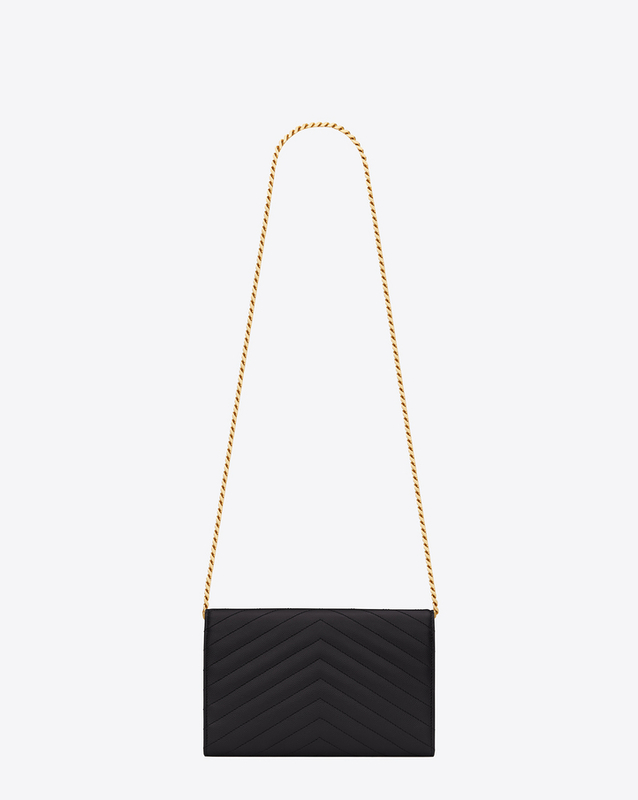 I like how this bag is a little different and more interesting than a plain black colour, while still being quite muted so it will match my clothes. 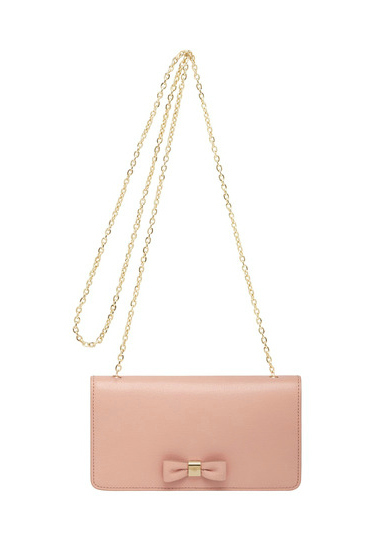 Again, it's the perfect size for a small bag, and would match my beloved rose-gold DKNY watch. 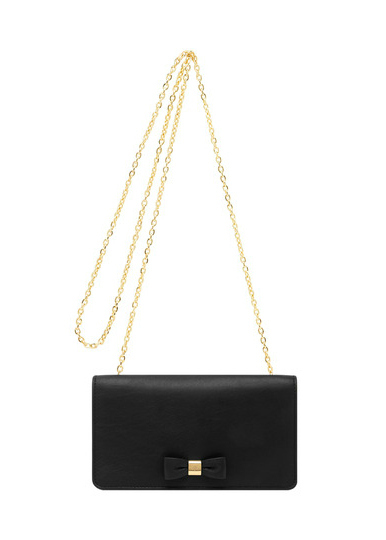 I've heard fantastic things about Kate Spade, and this bag is just about as classic as can be. 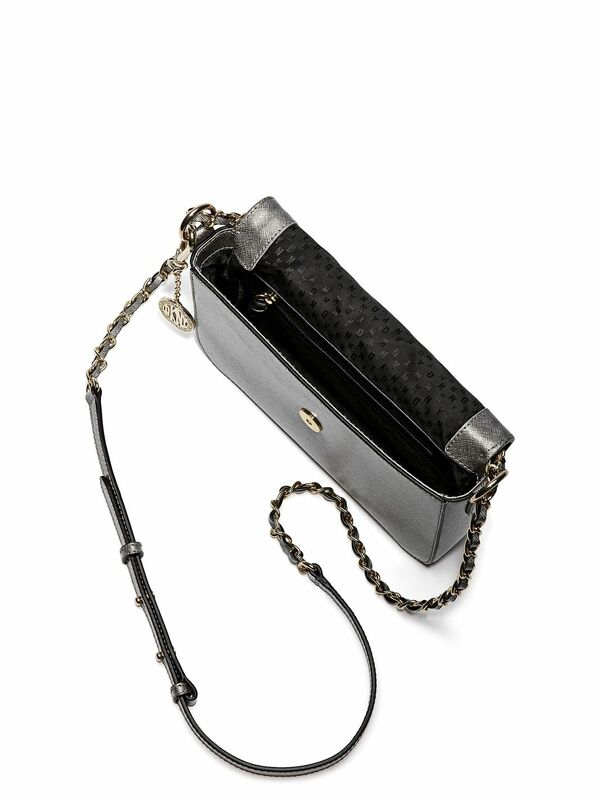 I love the envelope style and the strap looks as it if would be extremely comfortable. I had a difficult time choosing between the two colours of this bag, they were both so beautiful. I fell in love with this style of bag the moment I laid eyes on it; It's so simple and classing but the bow adds a cute touch. This bag is a little smaller than some of the others I have featured so I'm not too sure I could justify spending that little bit more in worry I may not be able to practically use it. The price of this makes me want to cry because it's so gorgeous but so tiny. I absolutely adore it and know that I'll probably splurge on something like this or even something more pricey at some point in my life, but it's just not practical while I'm still a teenager and need to save for my future. Please comment below to let me know your favourites, which one you think I should buy or with any other suggestions for designer cross body bags!